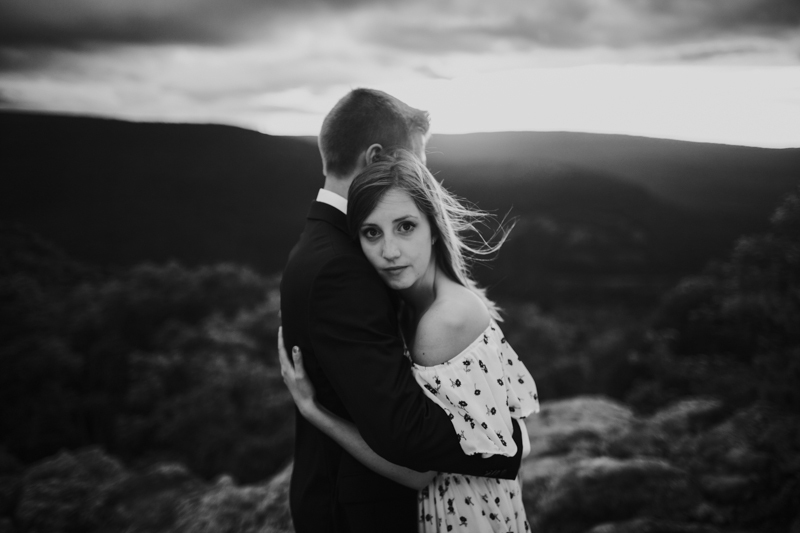 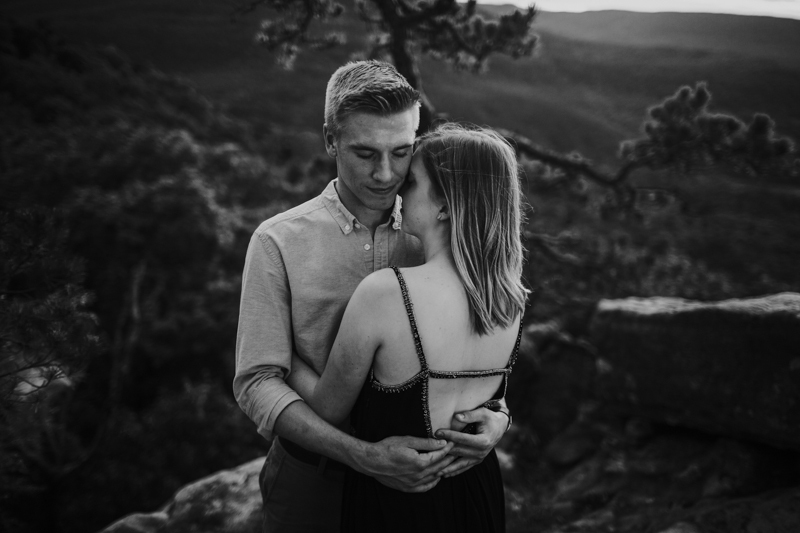 It was such a special gift to be able to photograph my sister’s engagement photos. 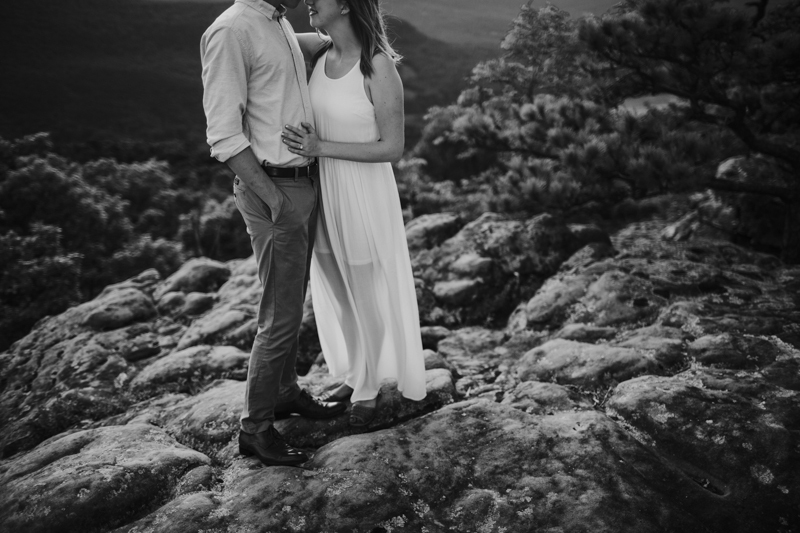 She is getting married in May 2017 and I am a bridesmaid! 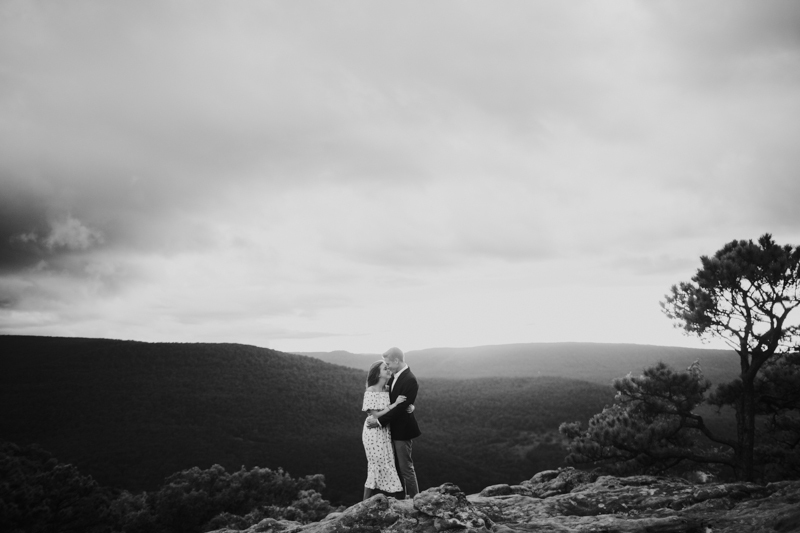 To be able to photograph a bit of their story and showcase their timeless love for each other was so important. 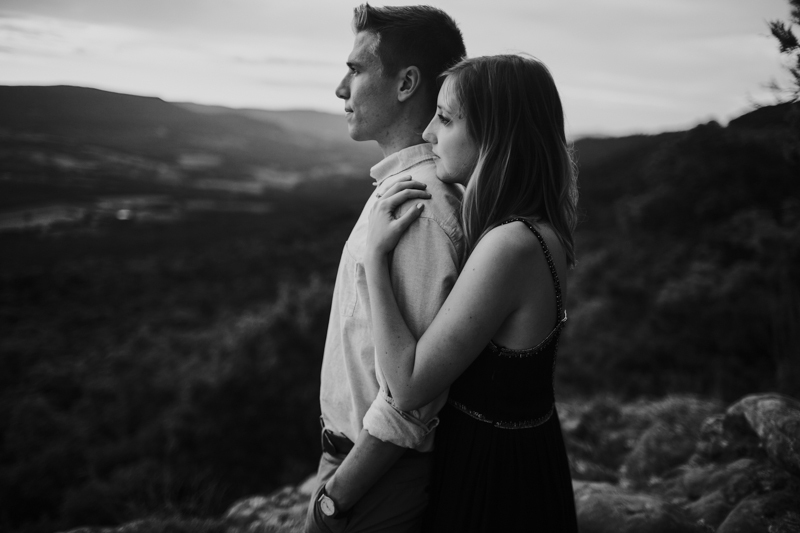 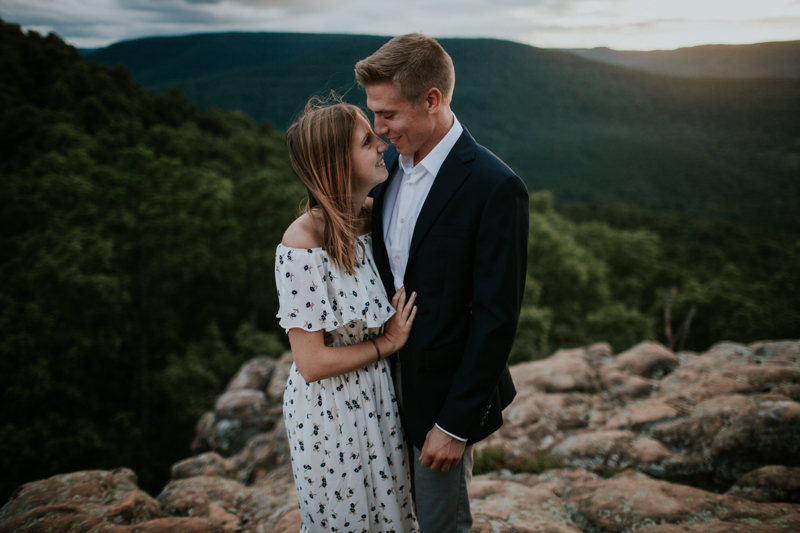 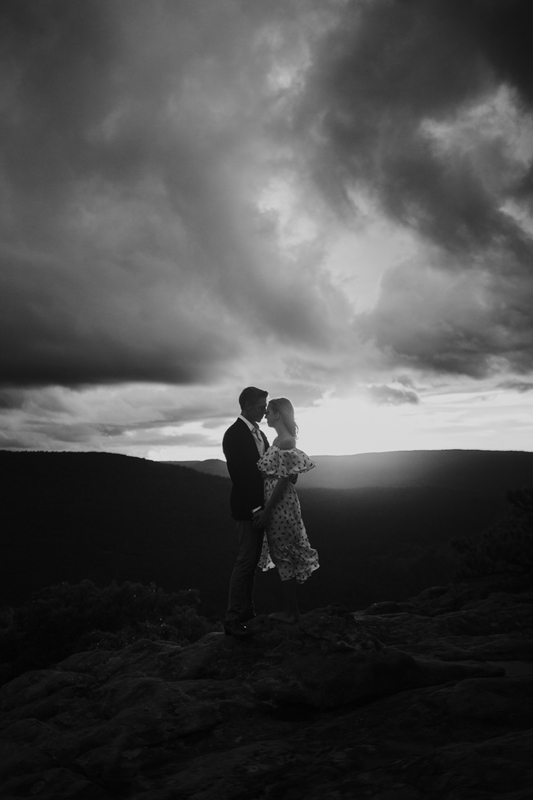 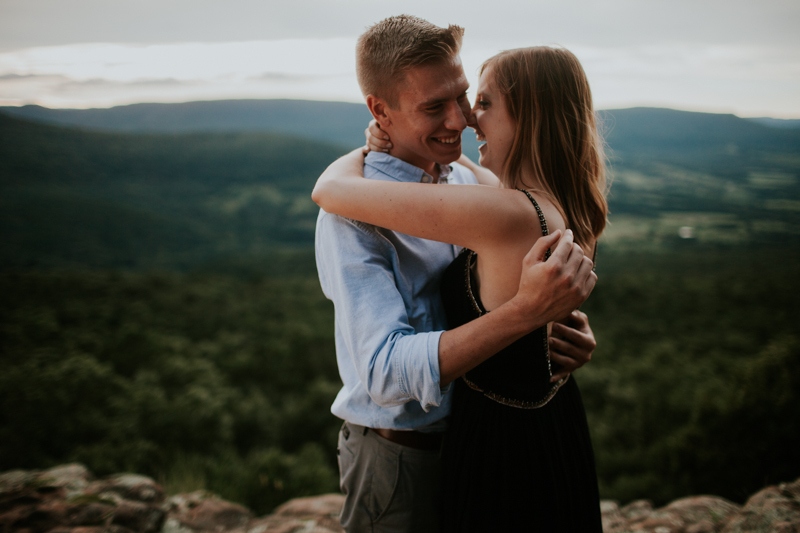 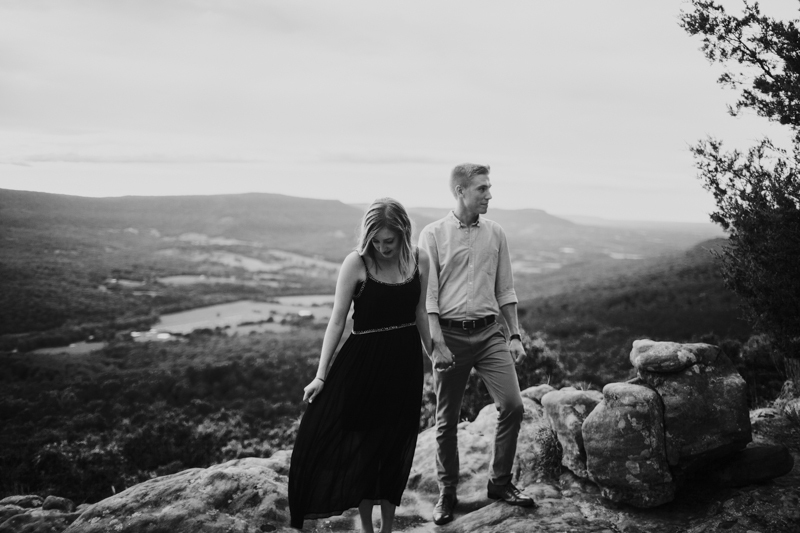 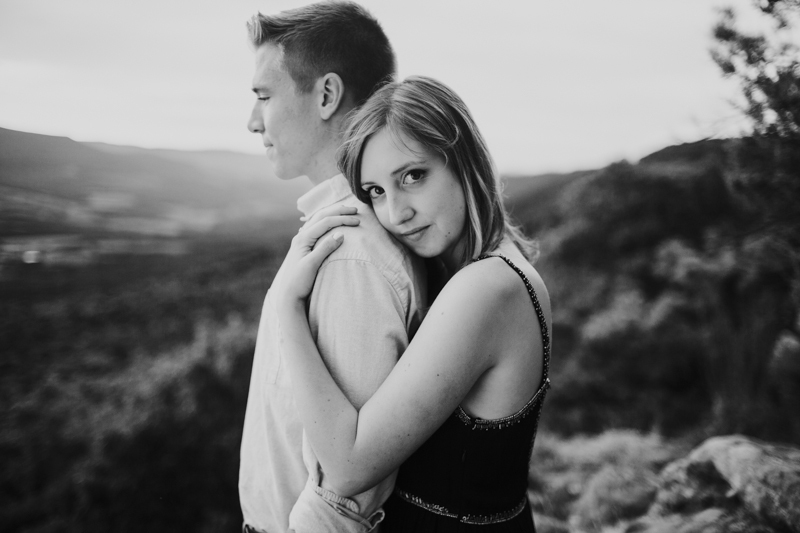 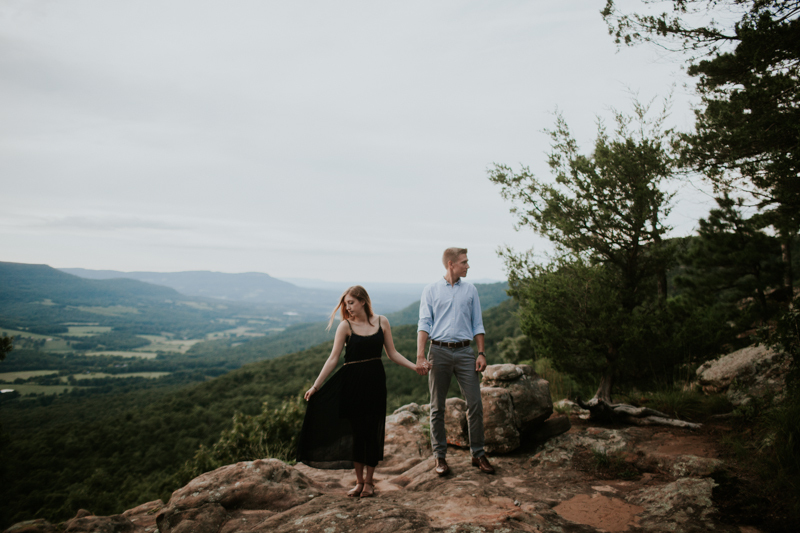 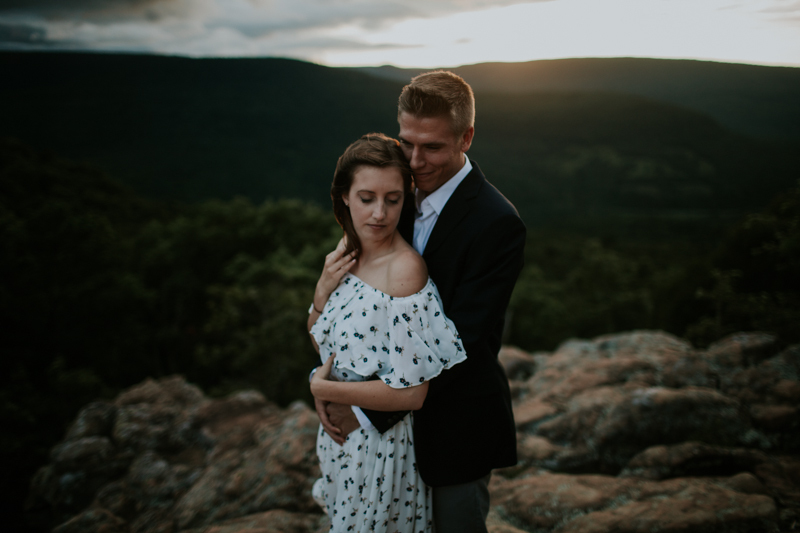 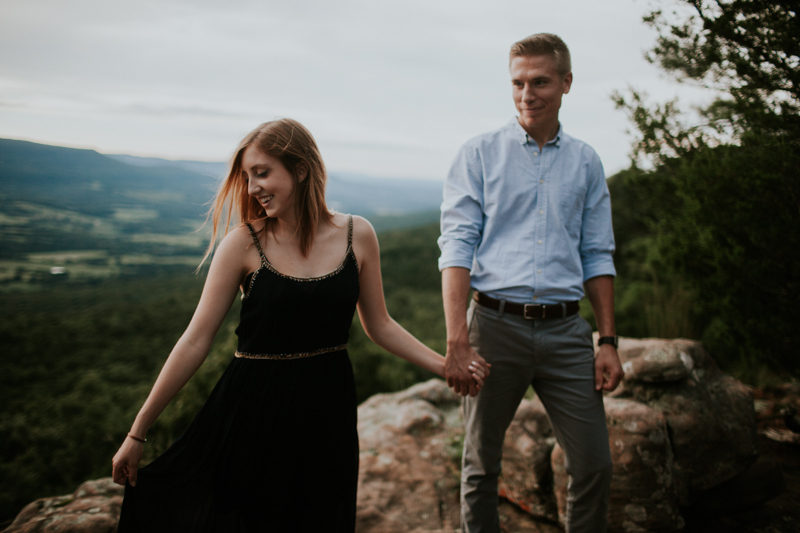 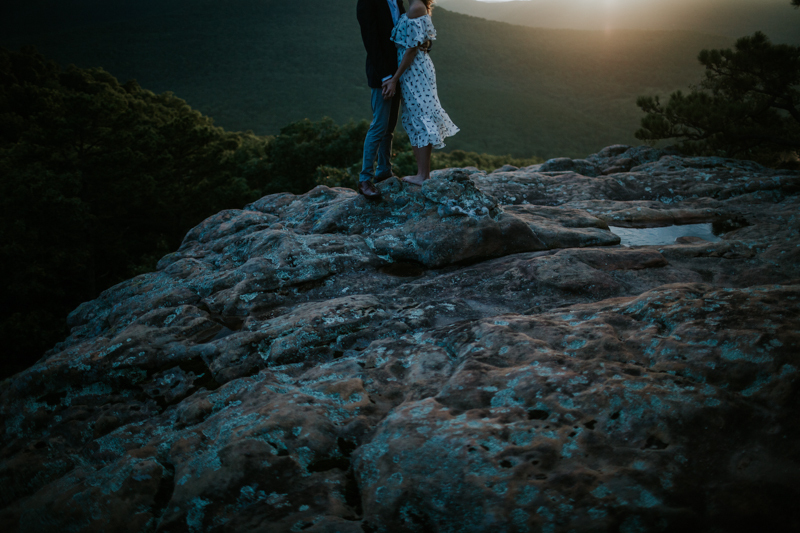 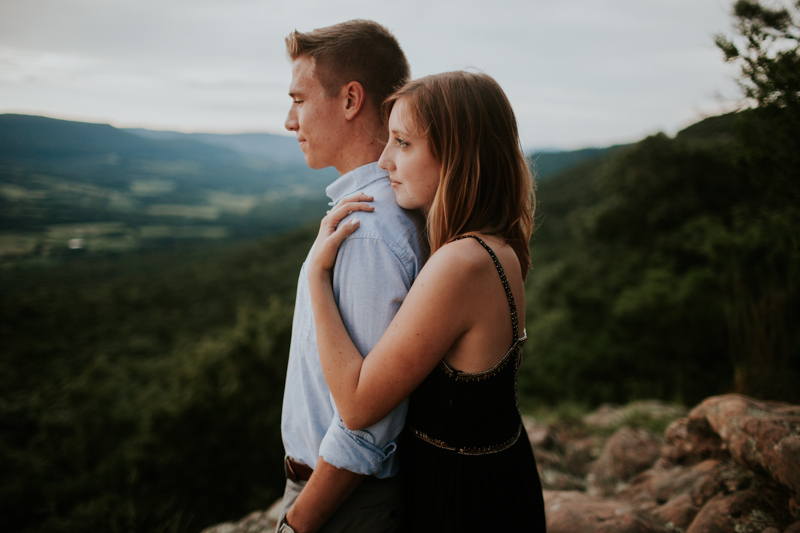 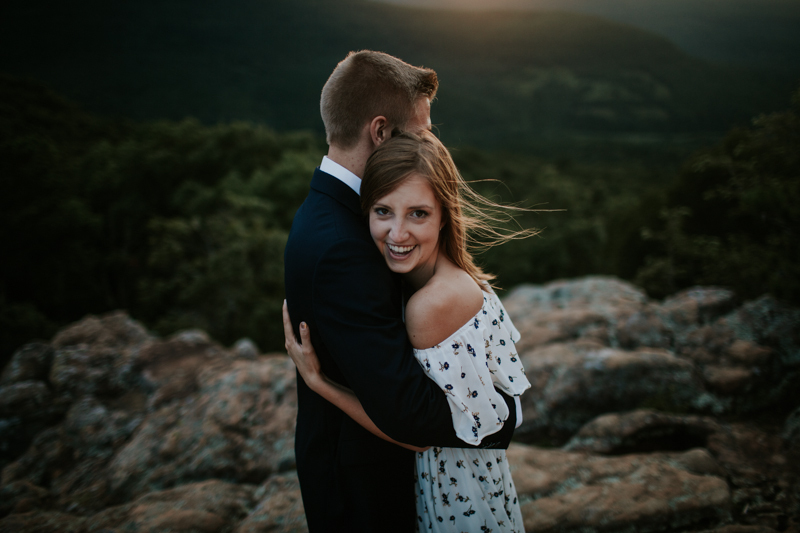 We have started taking a different approach to our engagement sessions where we want to focus on the couple and photographing their interaction and staying away from obsessing over the “things” (shoes, trendy dresses, the watch, champagne.) 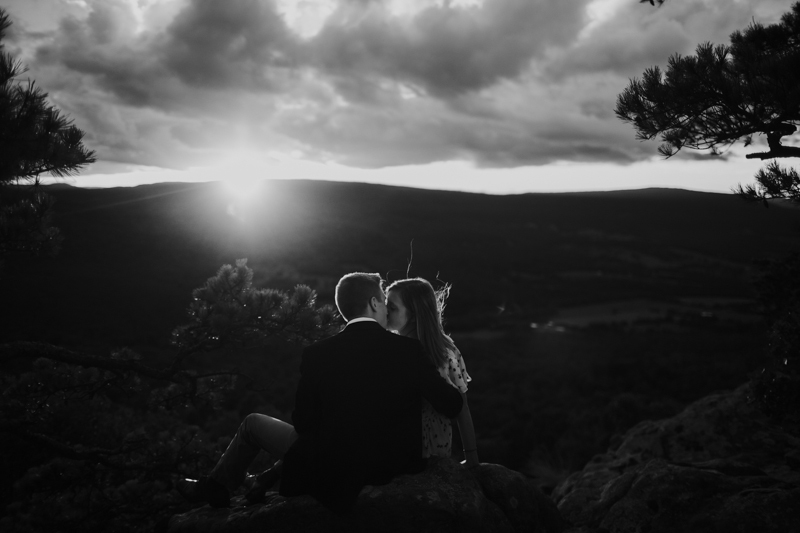 We want to create photographs that last a lifetime and never go out of style. 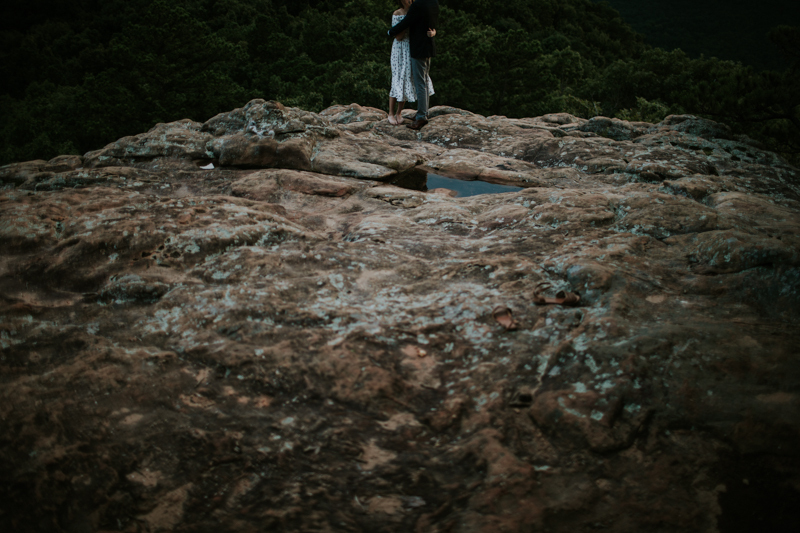 Charissa and Kyle have always been adventurers. 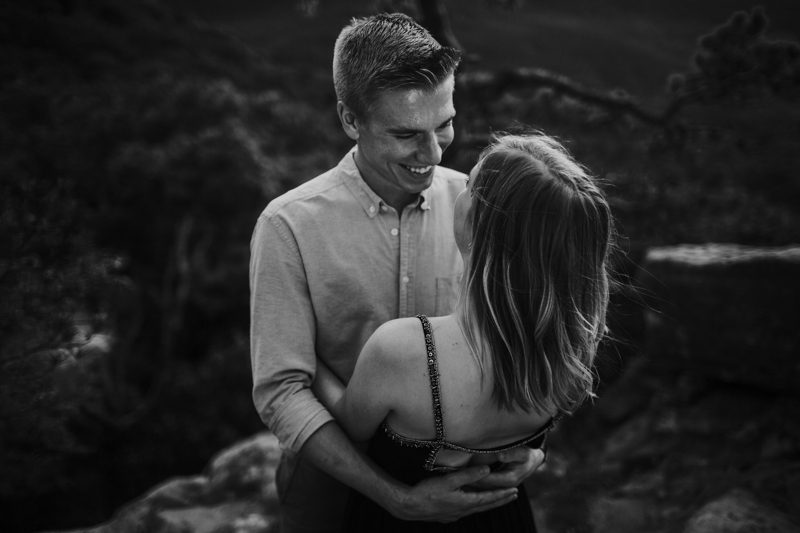 Kyle proposed in London after a whirlwind trip around Europe earlier this year, on the very last day. 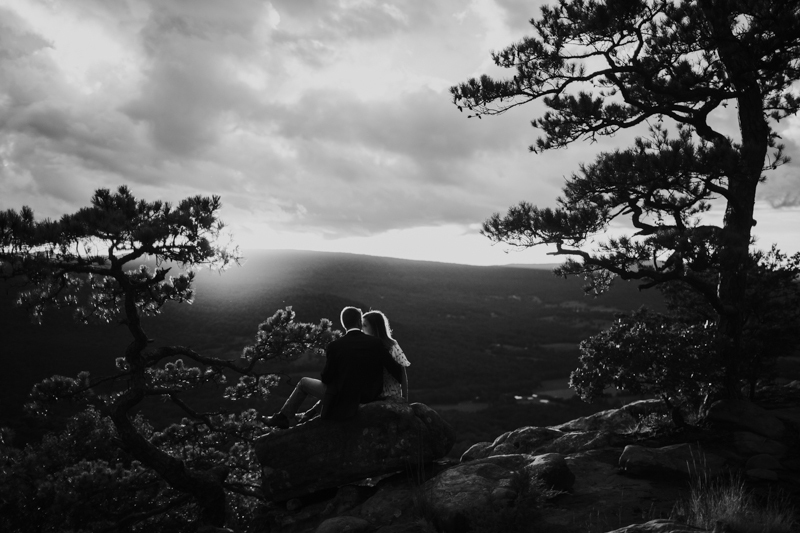 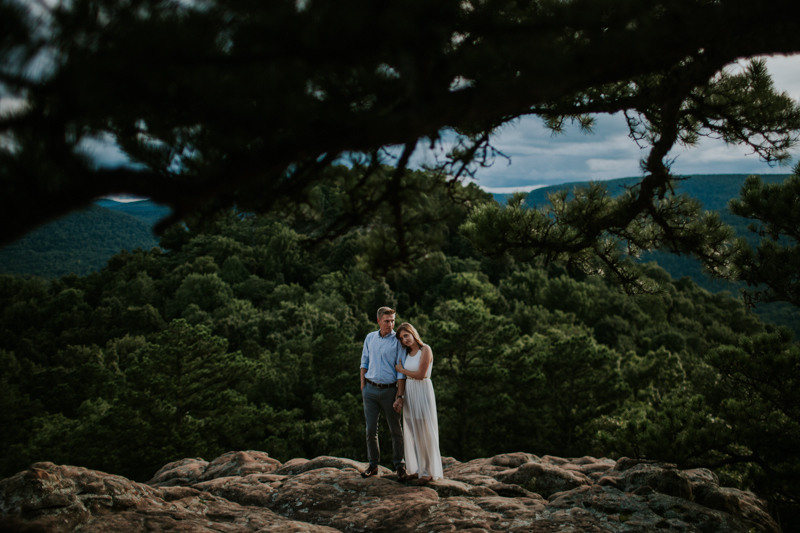 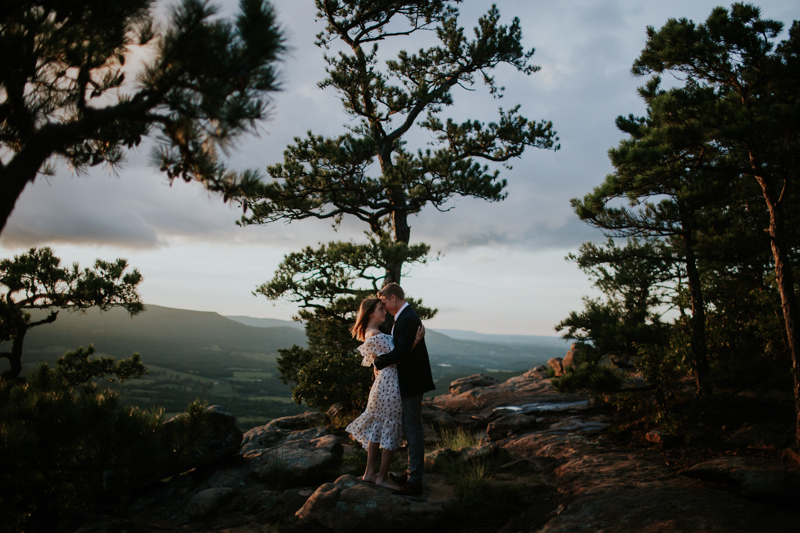 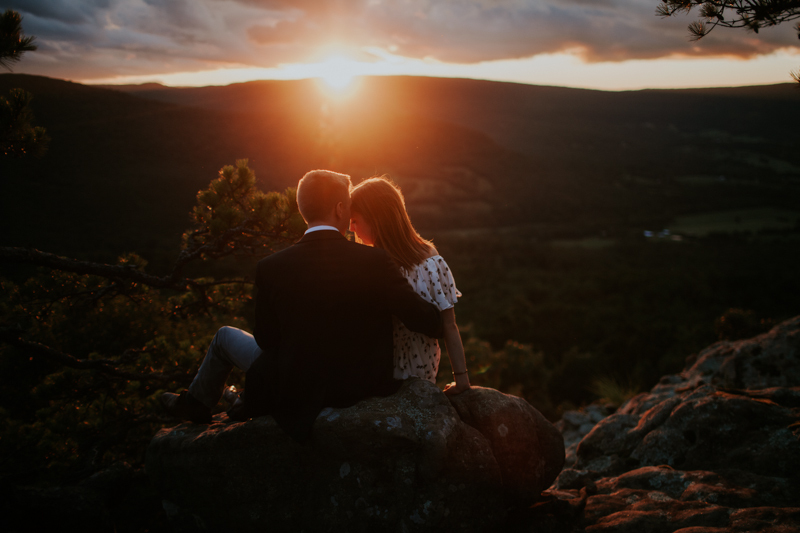 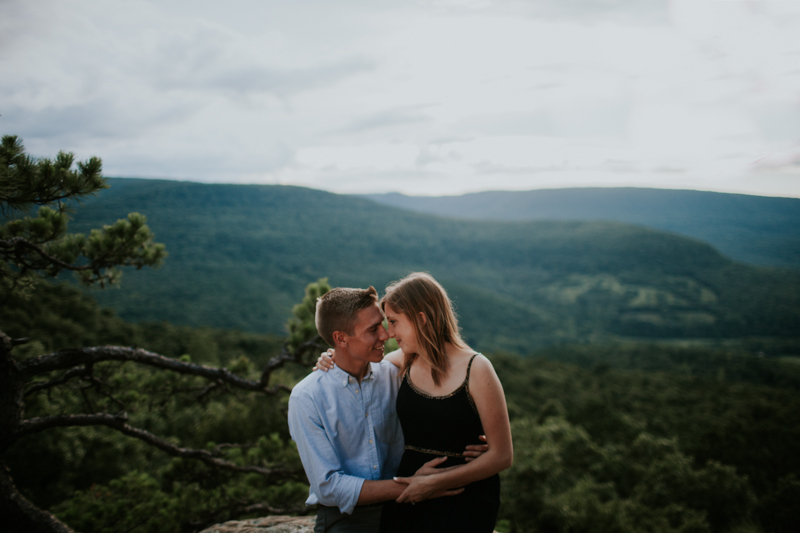 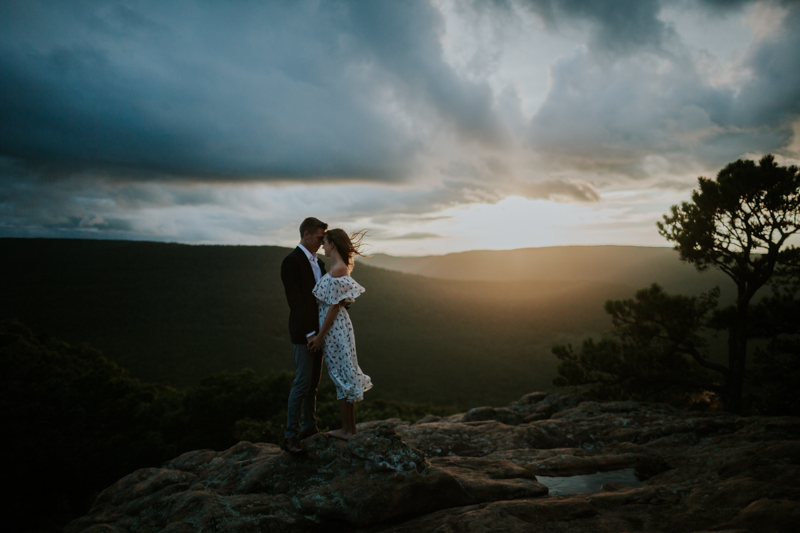 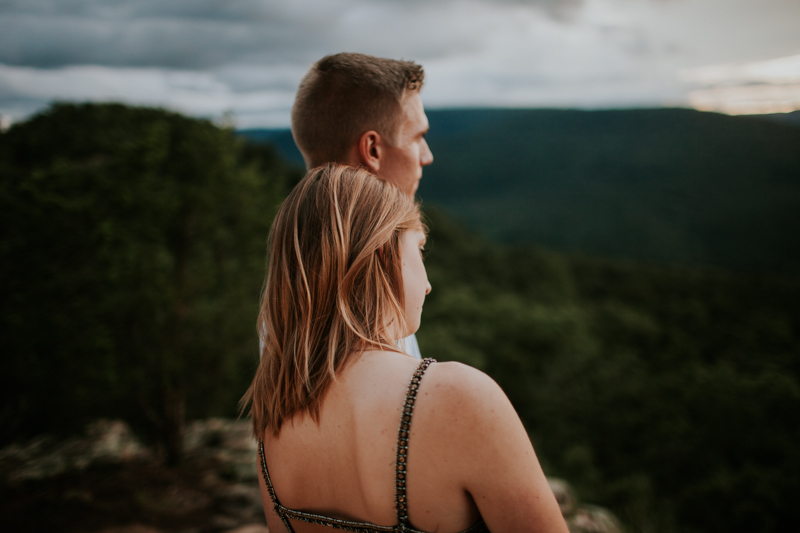 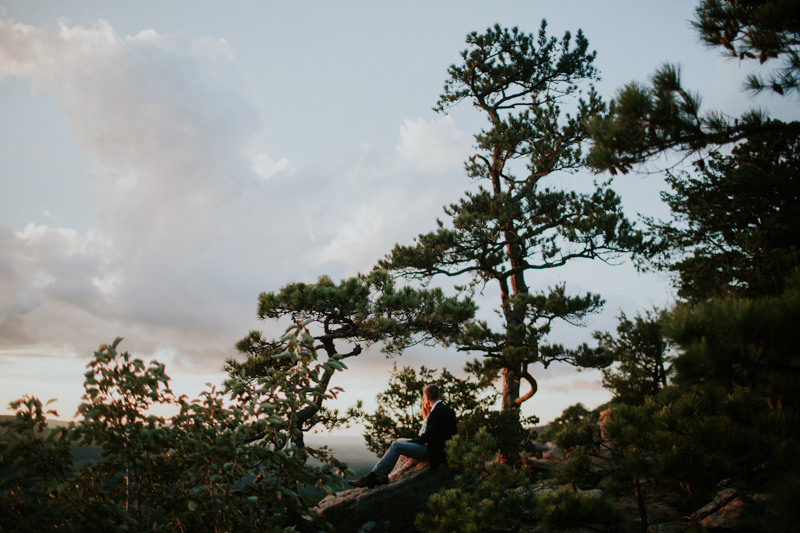 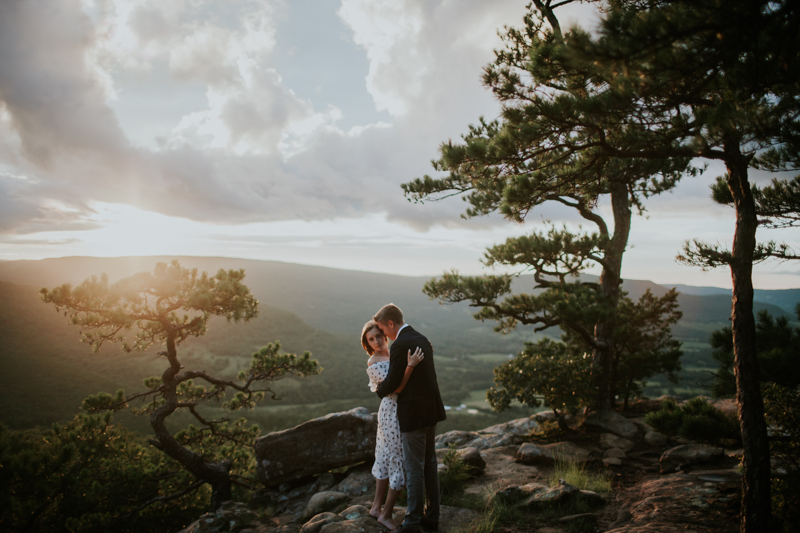 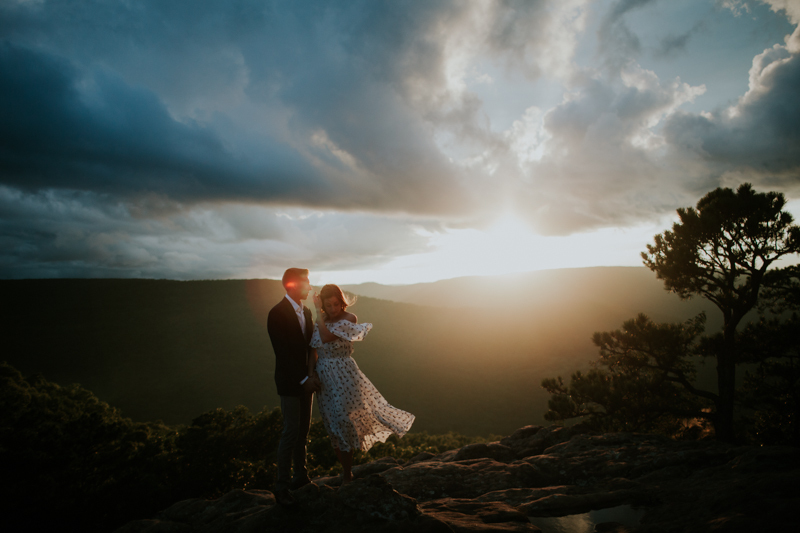 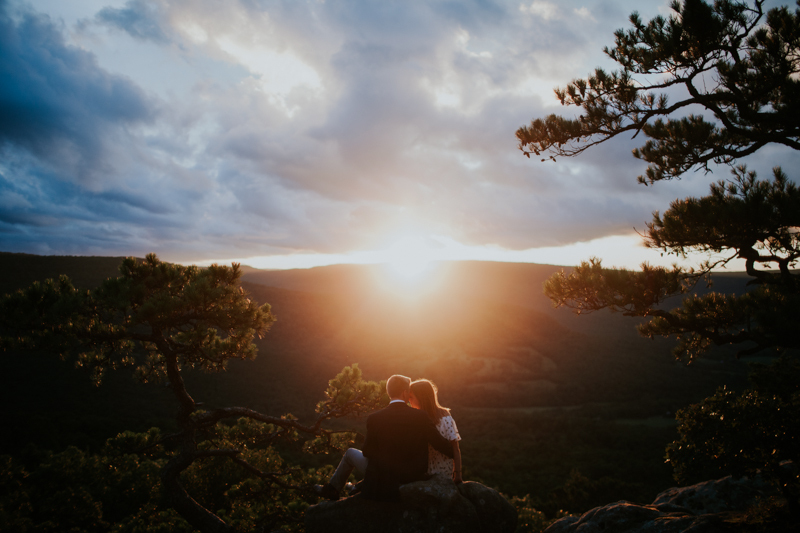 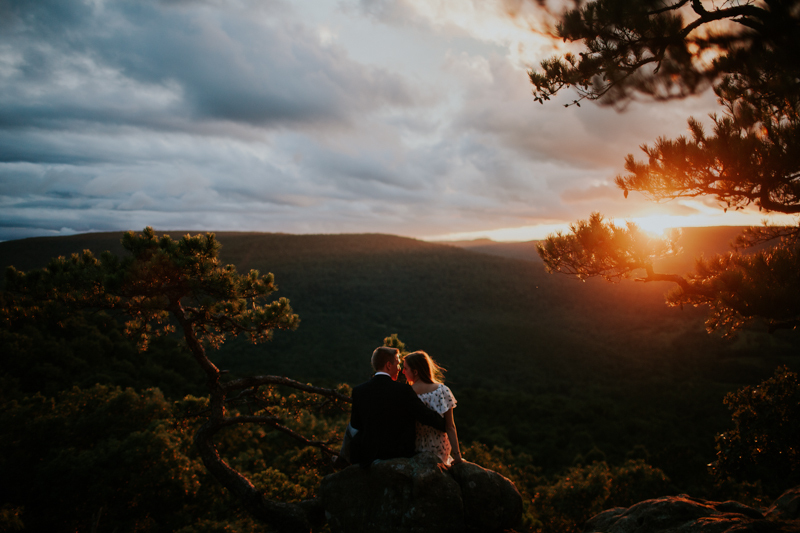 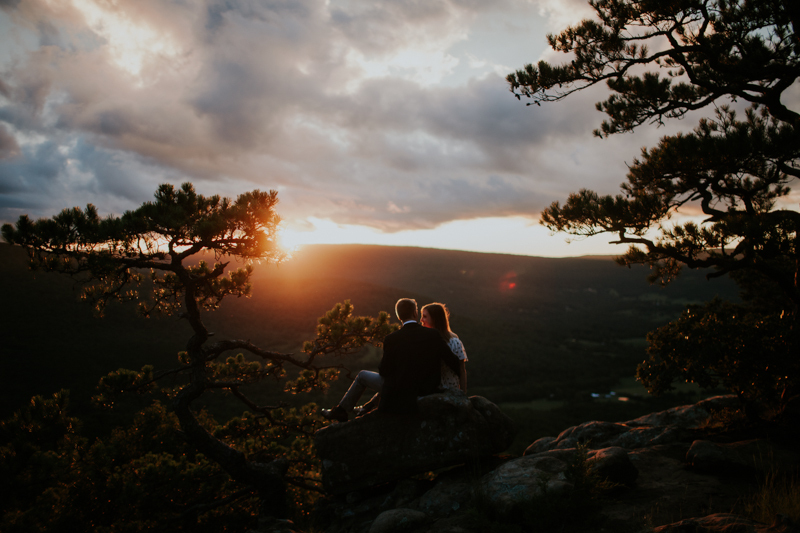 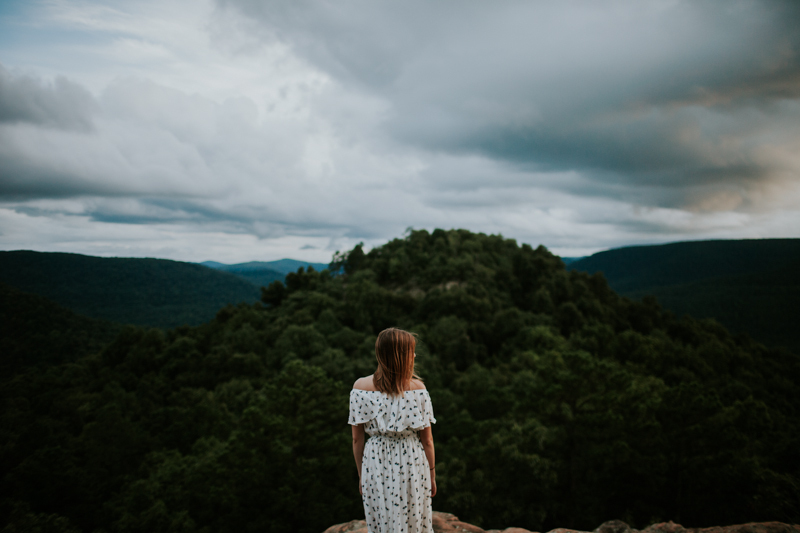 After a dating relationship, filled with long-distance, high school, college and many little day-dates hiking and exploring they are finally getting married! 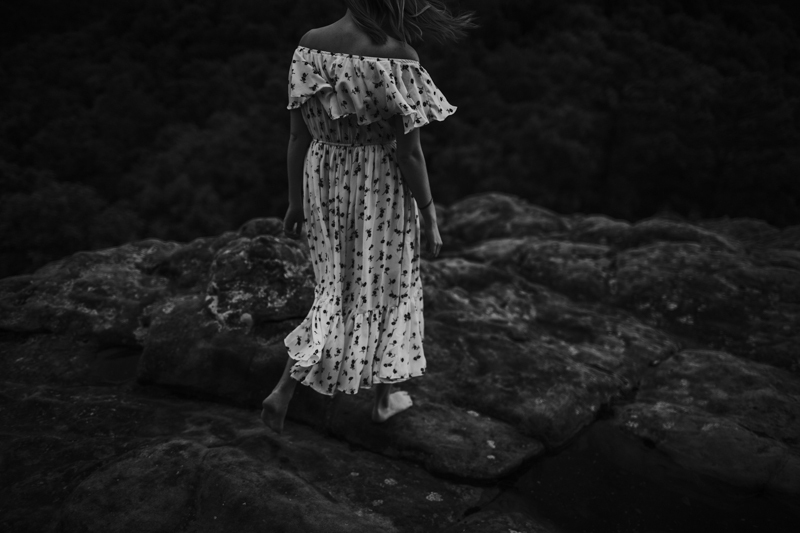 Thank you to, LoveLenore, for the dresses!